We Can Fix This Too! Fire can be a life changing experience. Even a small fire can leave extensive heat and smoke damage behind. Fire can devastate a family or business. Emergency response 24/7. Whether it’s a broken pipe, heavy rains, leaks, or flooding, we have the resources and experience to restore your home or business. Call for help 24/7. The first thing is to get to the site quickly and limit the damage as much as possible. We are ready 24/7 to take care of emergency repairs. 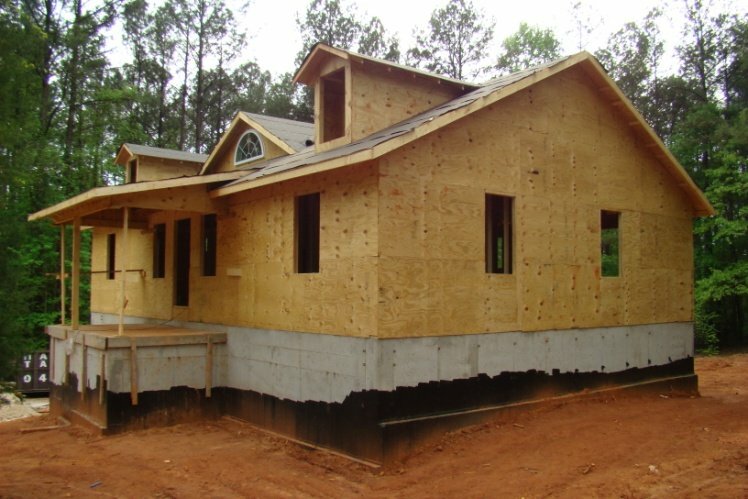 Smith Bailey Construction can take care of your new construction project. From residential remodels and finished basements, to custom kitchens and custom home building.